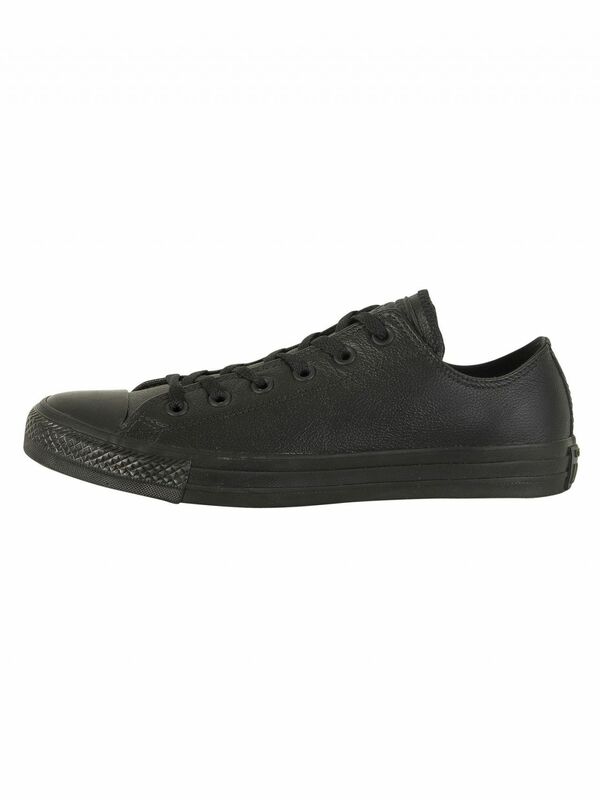 Converse CT All Star Ox Trainers features lace up fastening with eyelets. 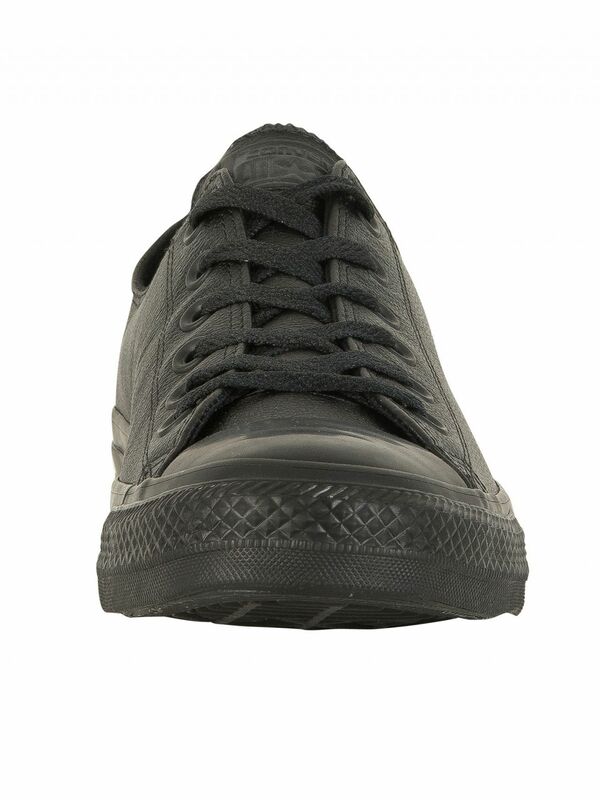 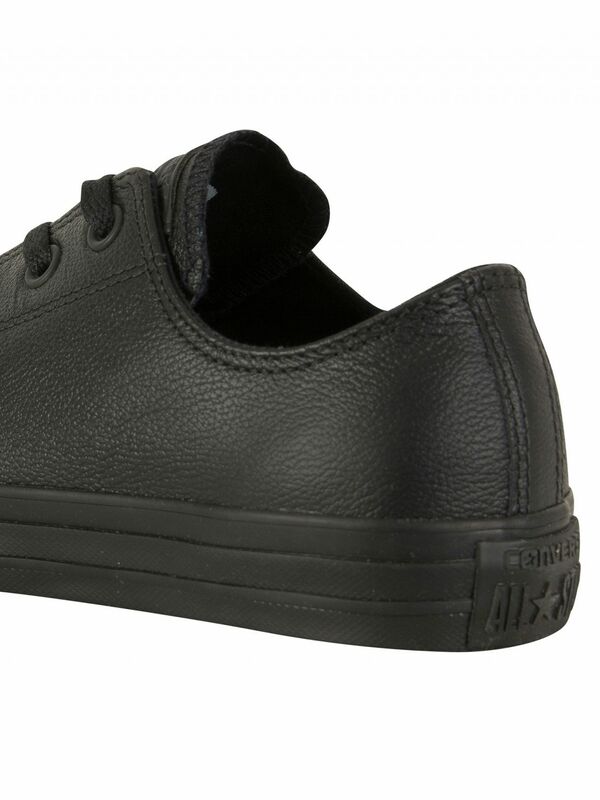 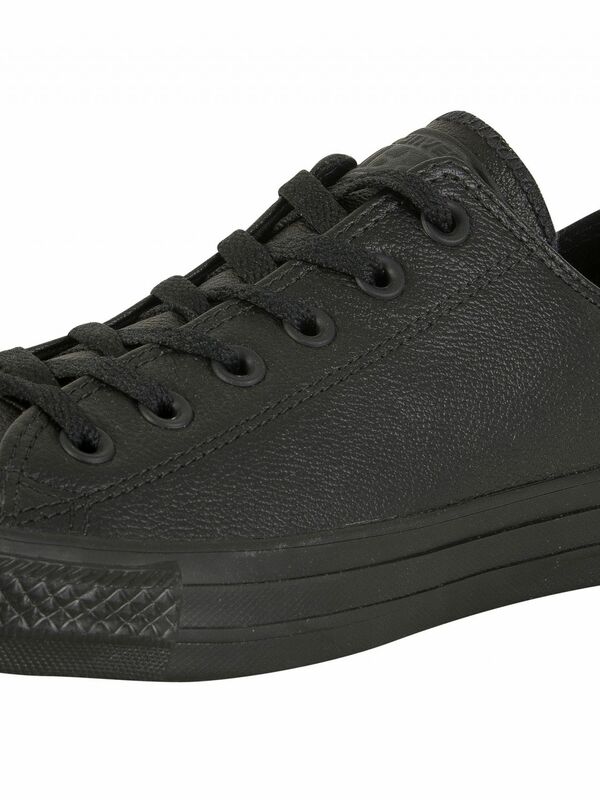 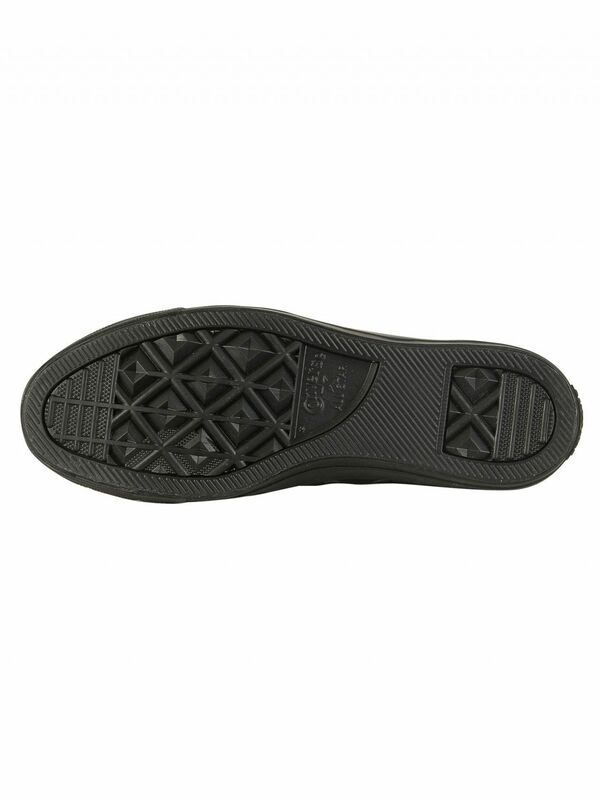 This Black Mono coloured pair of trainers for men has round toe, stitched brand tab to the tongue, dual eyelets to the side, branding to the heel and vulcanized rubber outsole. 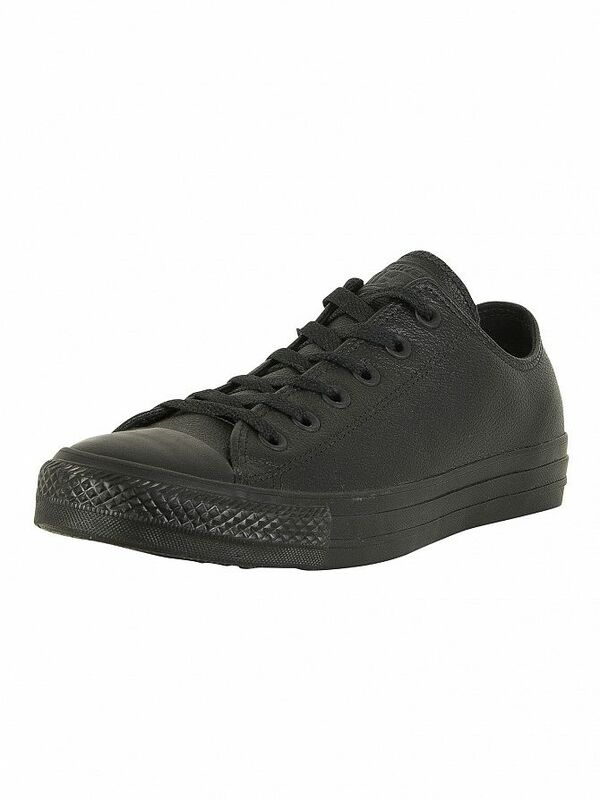 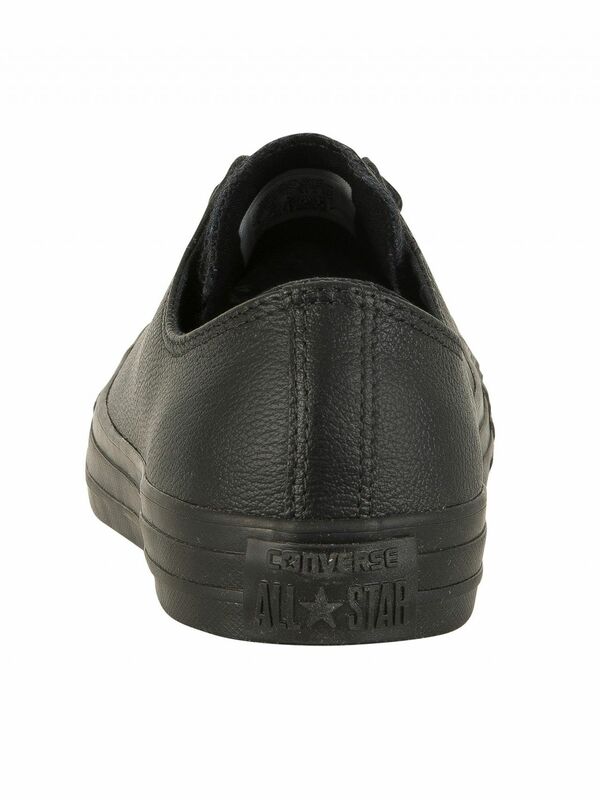 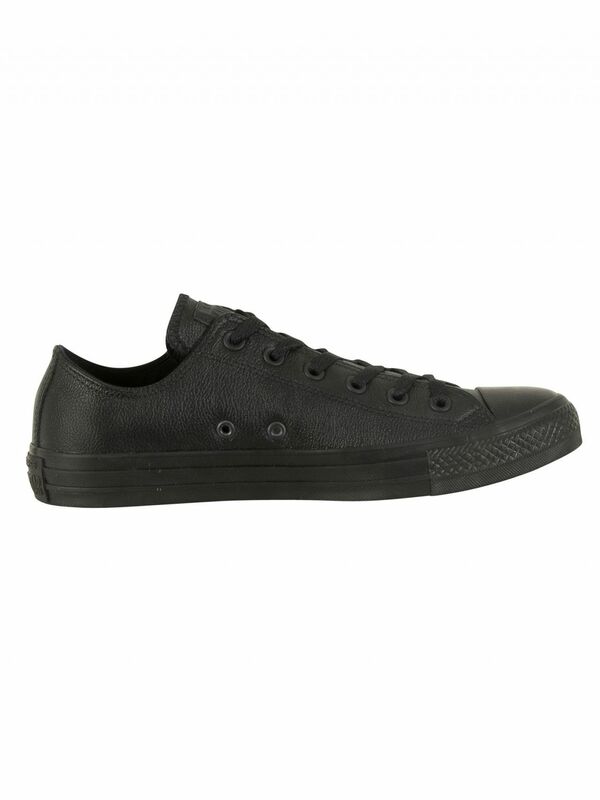 View similar Converse or similar Leather Trainers.